There are plenty of stripclubs in Las Vegas, but Rick's Caberet should be labeled as a "pleasure palace". 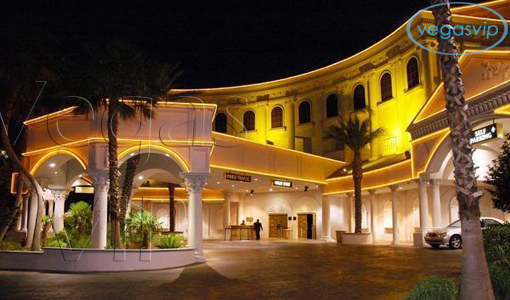 With over 24,000 square feet of pure exotic elegance, it's no wonder that even repeat customers are awe-struck every time they enter the building. 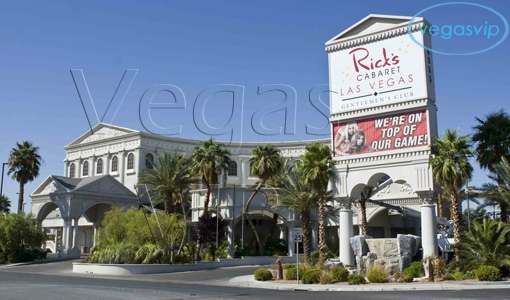 The Rick's Caberet name seems like a one-off type of establishment, but Rick's is a publicly traded company on NASDAQ and has businesses in Nevada, New York, Minnesota, Texas, Louisiana and North Carolina. Rick's Caberet Las Vegas keeps their reputation at a high level. The dancers are gorgeous and the club layout is such that there isn't a bad seat in the house. The classic twisting staircase that leads to the upper level is a precursor to the absolute decadence that awaits. 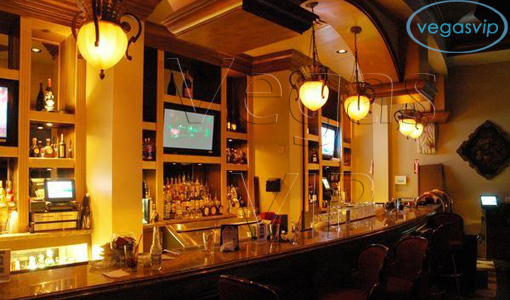 This level houses the VIP parlor and the private dance room, where patrons can be a little more secluded with their favorite entertainer.